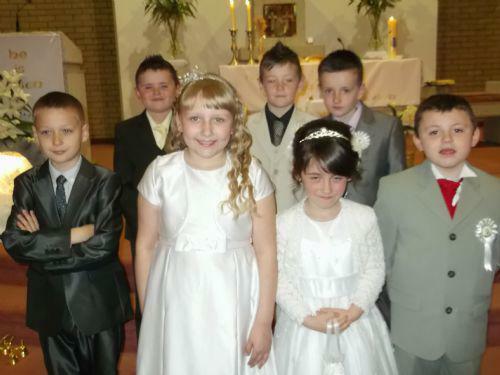 On Saturday 18 May at St Anthony's Church, our P4 Religion Group made their First Holy Communion officiated by Father Murray. There was a large crowd of family and friends watching the service and wishing the boys and girls well. Congratulations!